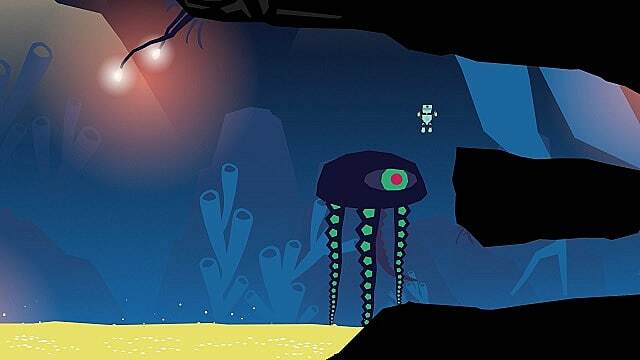 Planet of the Eyes by Cococucumber is an indie puzzle platformer created in the vein of Limbo. It's still able to standout among the competition due to its science fiction premise and more vibrant world in contrast to games like Limbo and Inside, though it still isn't as well made or polished as those two games, and doesn't quite reach the same level of quality as its competition. 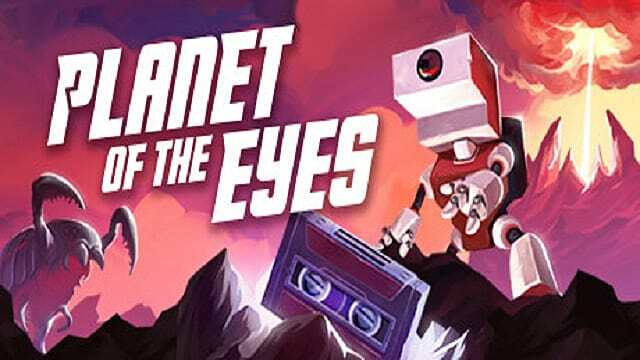 In Planet of the Eyes, you take the role of an unnamed service robot who has been stranded on the mysterious titular Planet of Eyes. Unlike Playdead's platformers mentioned above, there is some fully voiced dialogue which takes the form of audio logs you collect throughout your journey. These audio logs are all recordings of the late scientist who sent you to the planet, and explain your origins and reason for being there throughout your journey. The first thing players may notice about the game is its vivid graphical style. The graphics of this game are gorgeous and really lend themselves to the strange world the developers have created. While they may not be the most impressive -- especially when compared to this year's other console releases -- it's easy to see that the developers made sure to put a lot of care and attention into the visuals. 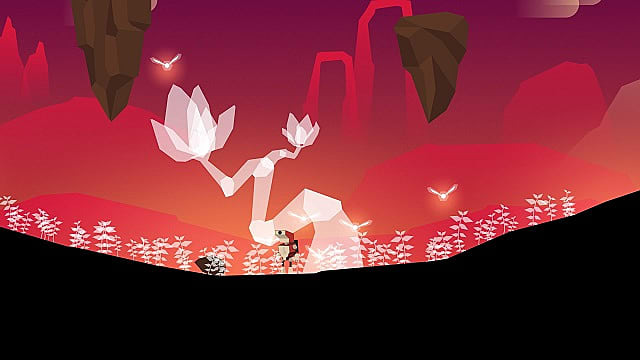 While the puzzles may not do much for some players, the visuals and intriguing story add an extra layer to appreciate. For many the graphical style alone may be a good enough reason to give the game a try. The puzzles featured in this game are clever and can provide satisfaction for some, but others may find them to be too easy. For example, the puzzle shown above -- one of the last few -- is rather straightforward and involves matching pieces, although the solution might not be clear without playing or watching someone play the game. This is a prime example of the games lack of difficulty as it doesn't require much thought and doesn't leave room for more creative solutions. Being able to use the environment around you to your advantage when dealing with enemies is still an interesting way to create puzzles, even if we've already seen it in other games before. Each puzzle is just the right length and none of them seem overly long just to stretch the game out. Perhaps one of the most unique features of the game is the dedicated dance button. It has no function other than making the robot boogie down, which is a fun and silly -- but also somewhat unnecessary -- touch. Music only plays at certain parts of the game. It's a pleasant surprise when you've been progressing through the game and it also provides a charming atmosphere with certain scenes--creating a sense of awe and wonder. It may have been neat for the game to have special occurrences if the player hit the dance button during sections where music played, but this seems to have been glossed over. While the game is simple enough and easy to comprehend, it has a few flaws. Although the only important buttons besides moving left or right are for jumping and grabbing, the controls don't always feel accurate. 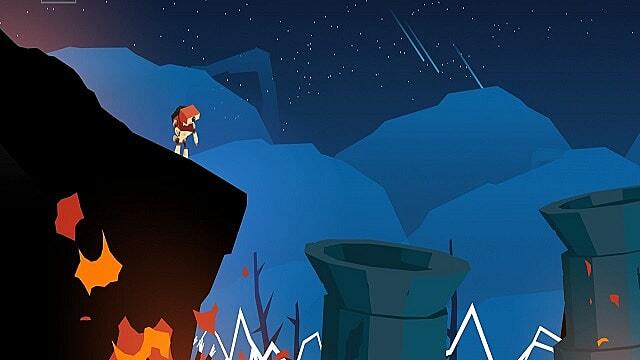 The jump in particular goes further than it feels like it would, which can cause small yet repetitive and annoying errors in sections of the game that focus on quickly jumping from one platform to another. While games in this genre are known to be rather short experiences, Planet of the Eyes only clocks in at about 1.5 to 2 hours, which is only half the length of its more popular competitors. After completing the game once, there isn't any bonus content to unlock and there's no real incentive to replay the game other than to earn the other trophies/achievements. What some may also find irritating is that in order to get the trophies or achievements they may have missed during their first playthrough, they have to restart the game from the beginning. This is a step beyond just simple backtracking. Some more bonus content like a concept art gallery or a music player to listen to the game's tacks would have been decent features to add. 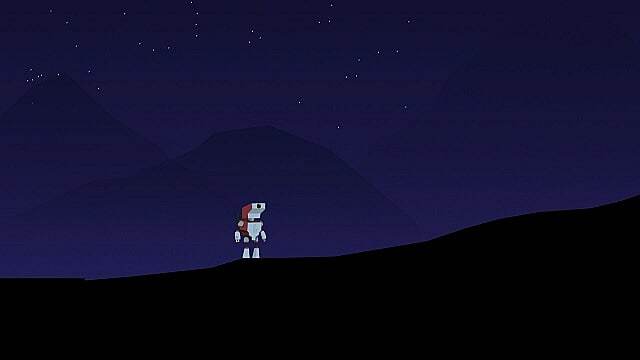 If the Planet of the Eyes gets a sequel or spiritual successor in the future which doubled the length, raised the difficulty level a bit, and was an overall meatier experience, then maybe it would be on the same level as Playdead and worthy of their critical successes. 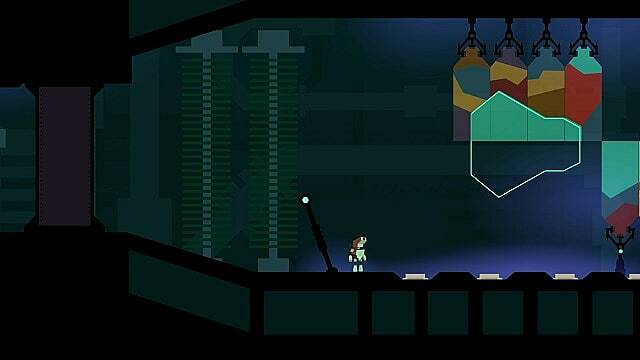 For now, Planet of the Eyes remains a well made and enjoyable experience which falls short due to a basic few flaws. Planet of the Eyes is currently available on Steam, PlayStation 4, and Xbox One. A review copy of the game was provided by Cococucumber. Cococucumber's narrative driven platformer is an enjoyable experience, but suffers from its short length and lack of distinct gameplay features.